Second Update: Will Gold Go Up? 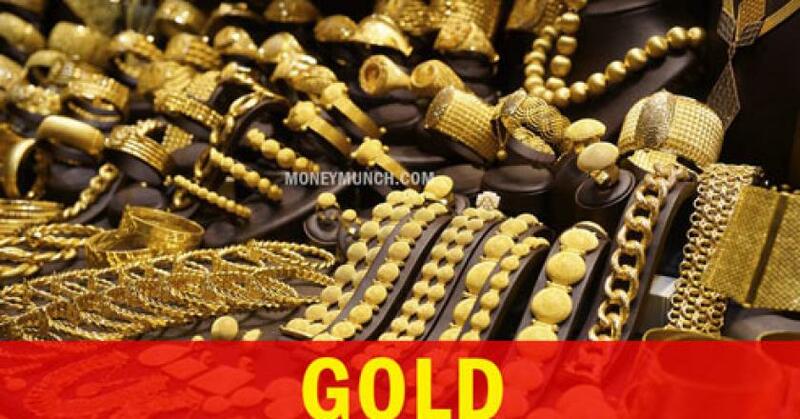 While gold was running around 33300 level, we have told you to buy. Do you forget it? 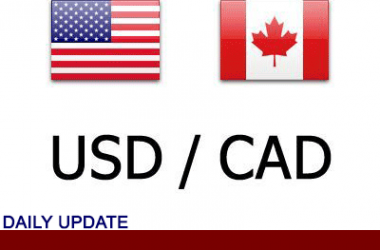 Click here and read the gold report. We had written, “The all-time high of gold is level 35074. Gold will start moving upside for the following targets soon. 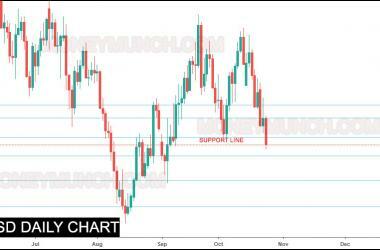 In last week, gold has made 34034 high level. Do you think, it will touch our remaining target levels? I don’t think I have to write anything about Gold Guinea. The chart is saying everything about its short-term future. To know more, subscribe now! 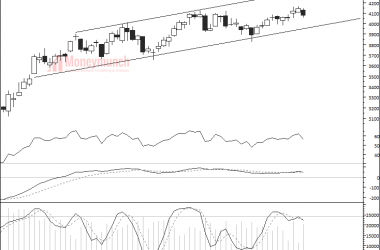 Update: Are MCX Gold Stocks Preparing for A Rally? To read yesterday’s Gold, Gold Guinea & Gold Petal’s Foretelling: Click here. 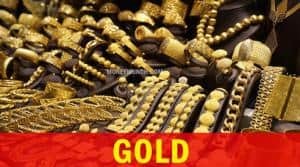 In the premarket newsletter, I had written in clear words, “As per the technical analysis, we will see the gold’s price at 32000. It’s the best time for the intraday traders. And we will see the gold petal’s at 3150 level soon. And also gold guinea will jump up to 25300 – 25500″. 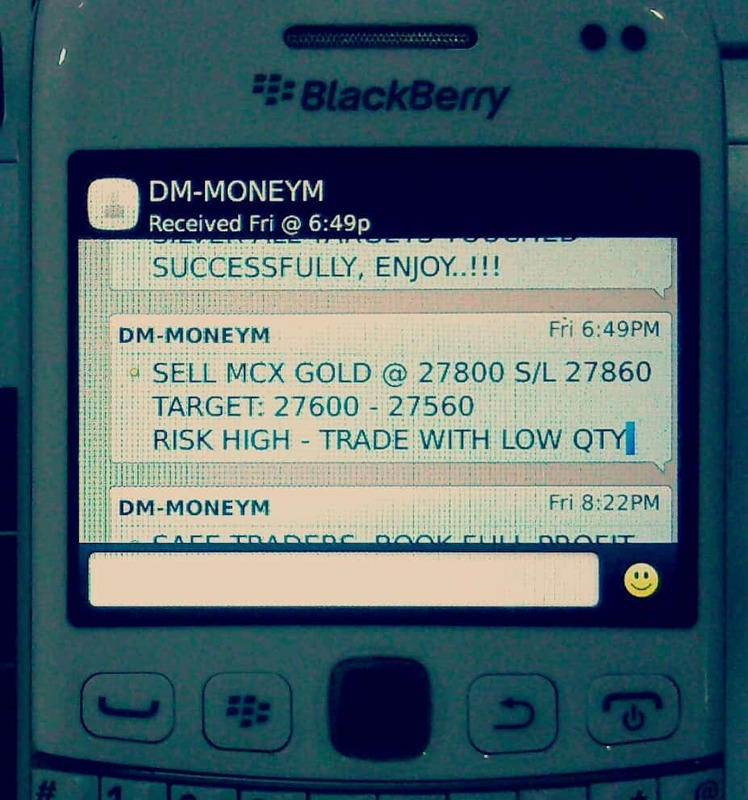 MCX Gold has hit our target 32000. Gold Patel also touched 3150 level target. 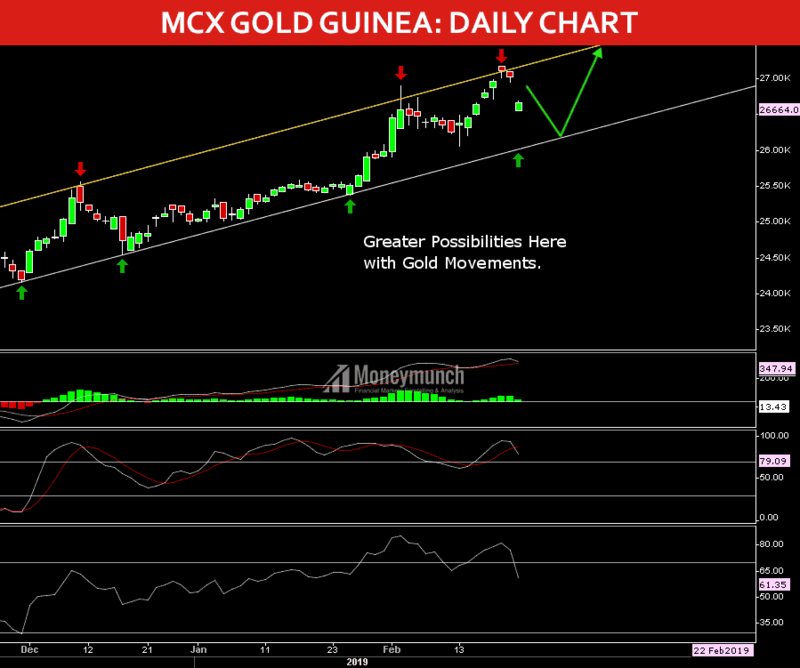 Gold Guinea has touched the first target 25300. Yesterday it made 25445 high and closed at 25336 level. 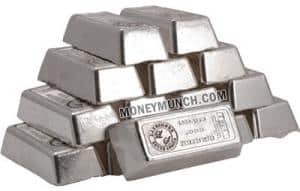 To read yesterday’s Silver Report: Click here. 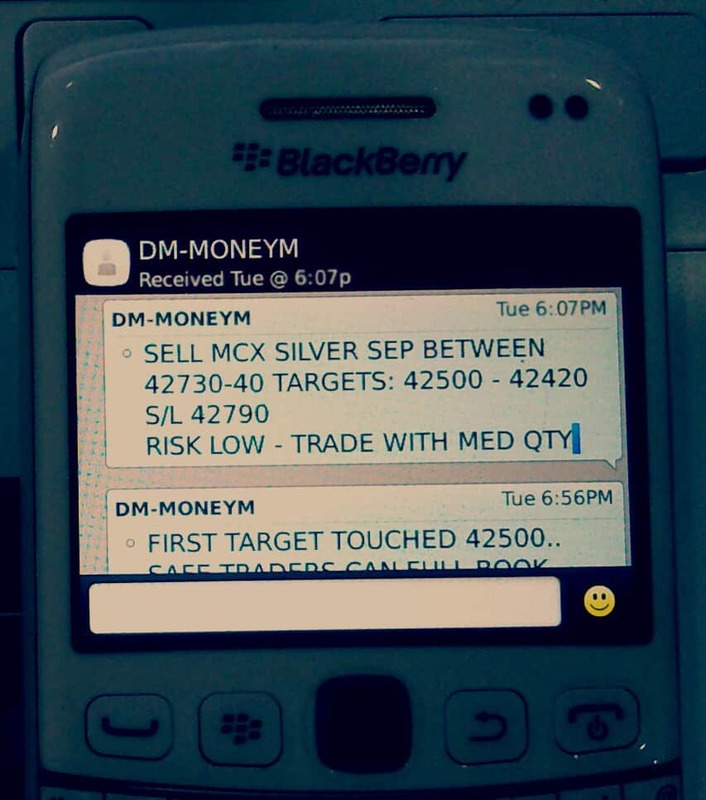 I had written in clear words, “For advanced traders, silver’s targets & turning points: 38200 – 38560”. Yesterday silver made 38480 and closed at 38369. Our first target has complete. Enjoy our free commodity calls. Announcement: Get 25% OFF on Commodity Pricing Plans only. Limited subscribers can join. To know more, click here. 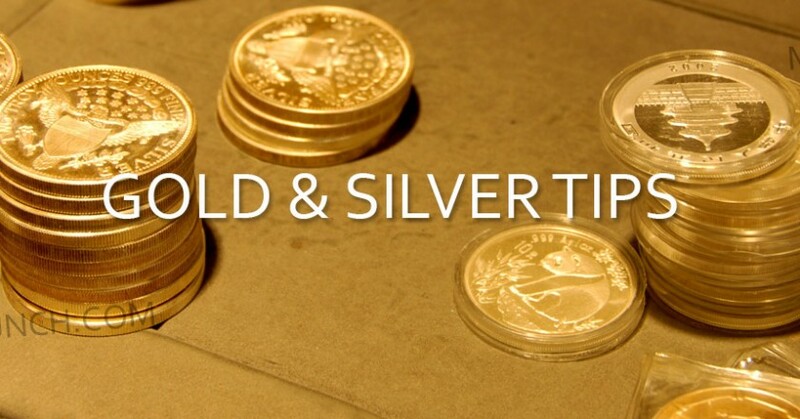 Gold, Guinea, Silver, Crude oil & Jeera – Time to earn carefully! This is the best time to think about Gold. 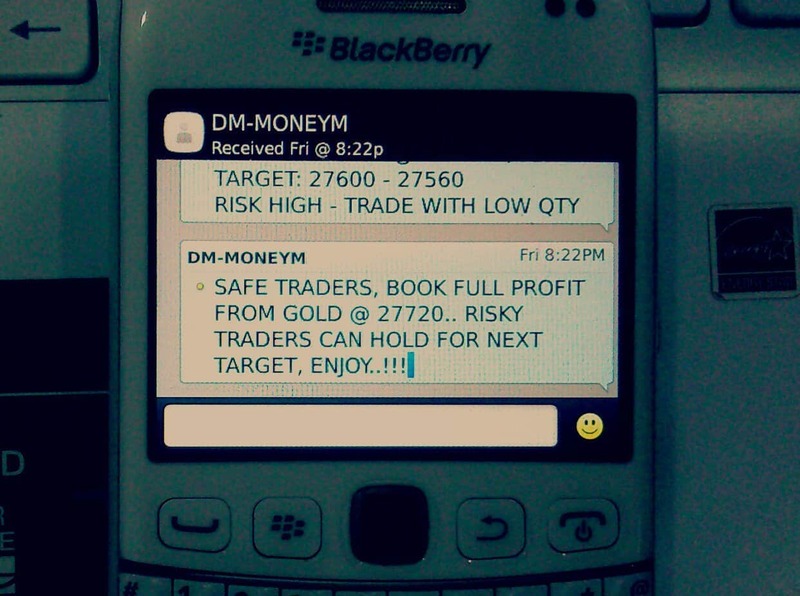 If it will remain below this level (hurdle) in this week then we will see 27500 – 27000 soon. 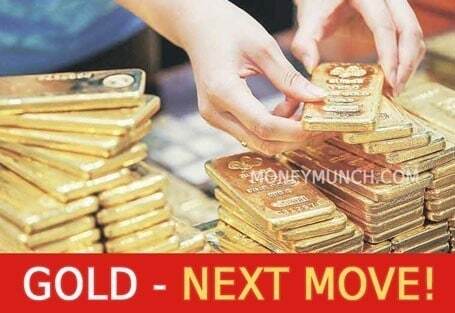 …But if you show closing above 28000 then aggressive buyers will drag gold upside up to 28400 – 28600 in this week. 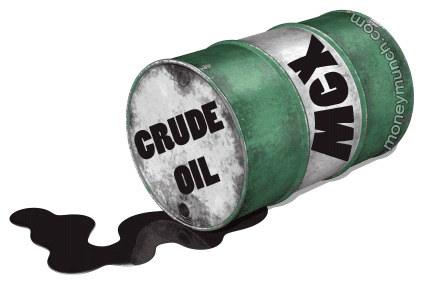 And if MCX Gold remains down then you will see 22100 level in GoldGuinea too. 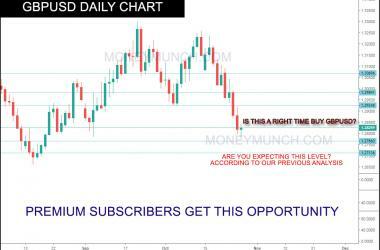 If silver wants to come in positive trend then it needs to break 37800 – 38500 levels. Smart traders for this is sufficient information. 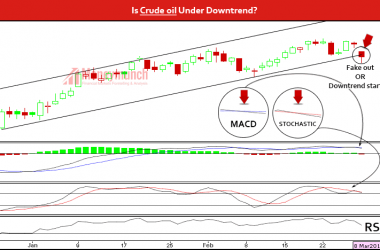 Do you really think crude oil in the uptrend? Gold and Silver both looking weak for the short term. 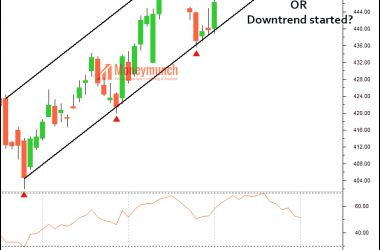 Both commodities are looking for support so we could see some sideways moves in this week. 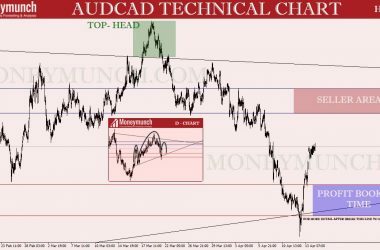 Sideways movements are best for intraday trading if you know where you should jump and out. Write down anywhere, this week Nickel will show you 642 level. Perfect entry level and Stoploss I will update due to market hours for premium subscribers. 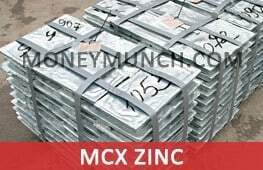 Zinc uptrend will remain to continue and it could hit 159.2 level before week ending. For more information, subscribe our service now! If tomorrow guar seed will fail to close below to 3510 levels then it may try to hit 3658 levels. 3658 is strong resistance so I would recommend to sellers for keep patience. And yes! 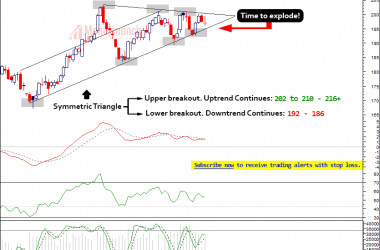 If it will close below to 3510 then you may sell it without any worry for 3410-3355 levels. Soyabean last closed at 3367 levels with the loss. 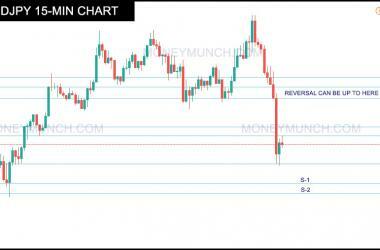 This week it may try to recover up to 3445 levels but downtrend will be stay continue so you may sell it on day high. Let’s check what I had said in my last newsletter and what happened! 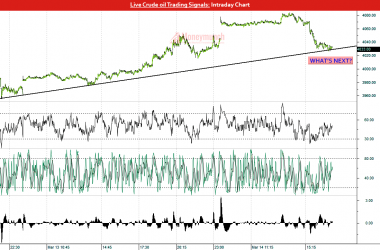 CRUDE OIL: I said, “$47.6-$47.1 levels” and it touched both targets in the same day! ALUMINIUM: I had boldly said, “…if aluminium go down to 110.5 levels then we will see 109.3-108.5-107.5 levels” and it had completed my first target! NCDEX Index and Jeera both are following as per my instructions and Jeera will come to all targets shortly. Look now, copper is at 307.95 levels. What else you need from a guider? 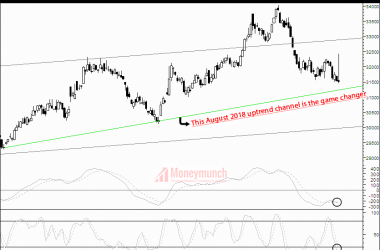 Moneymunch was launched 50% discount on commodity packages on 15 Aug. This offer has been closed but as per so many requests / email, I am going to continue this offer until Monday evening! This offer is only for 1 day and lasts for this year! This time is to remind my 11th Feb 2015 newsletter! 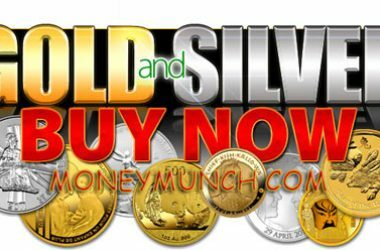 I had written there about Gold guinea and Silver. First click here and check out it again! Did you know after broken my level Gold guinea made low 21,351..!!! 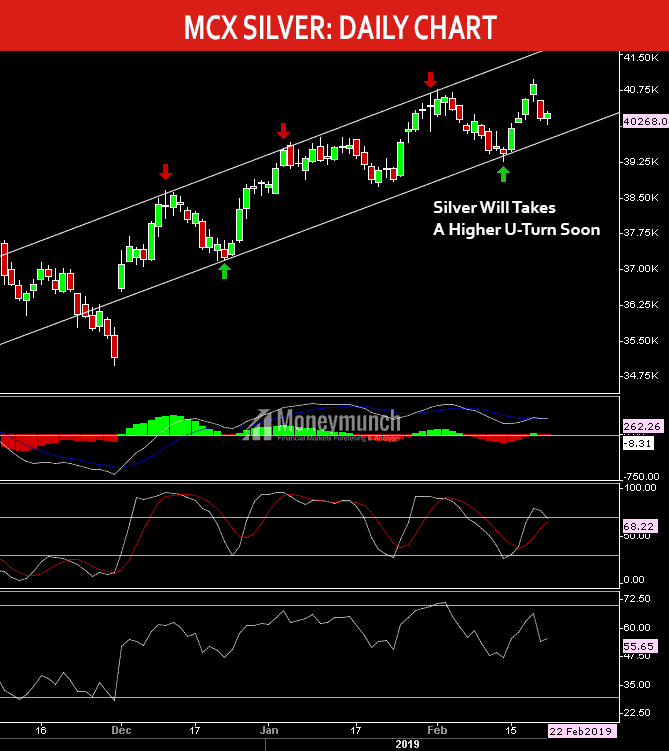 What I said about MCX Silver? 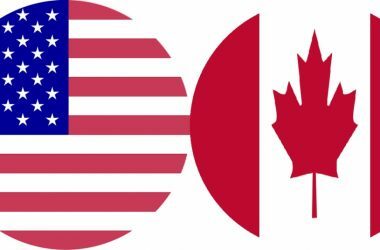 Read my newsletter again, click here. 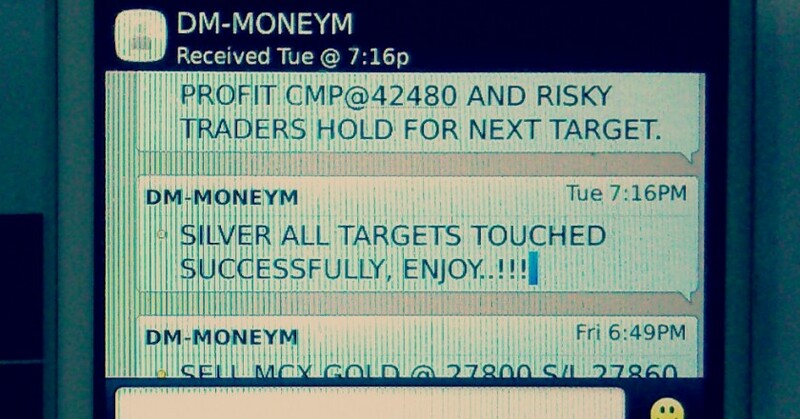 Look now, silver is very near to my first target. What you expect now? Will it touch my first target and go ahead or take u-turn? Sorry, I am going to say it to my premium subscribers! Did you know, I sent free live tips to all on Natural gas? I am very lazy for target done updates.. I was sent live call on last Friday (@afternoon).. I said, “Sell natural gas 170 S/L 172 Targets: 168-166” …I don’t know about you but my premium subscribers booked profit at 166..!!! Since, 2012 and for Long term / Short Term Comex Gold, MCX Gold and Gold Guinea are overall weak. 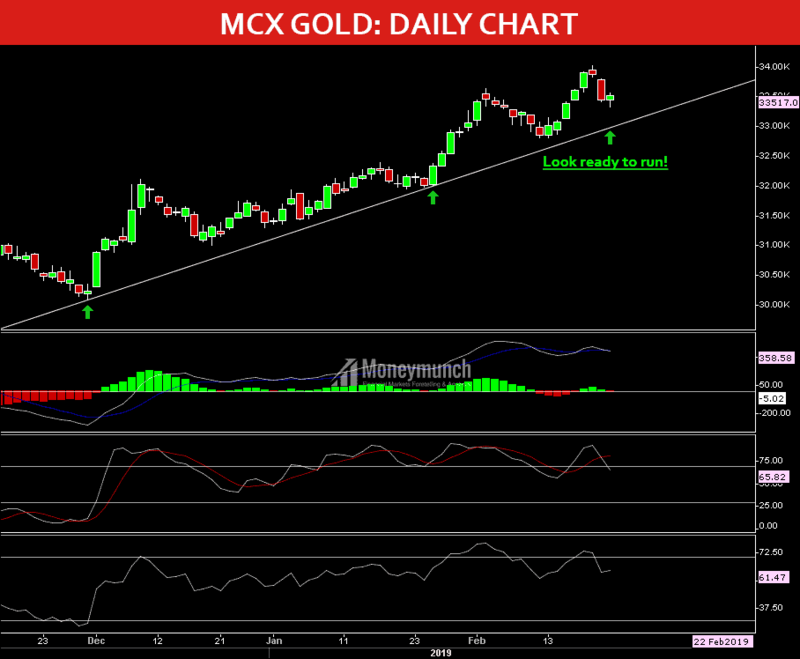 MCX Gold can move up if it will cross once 28068 level. 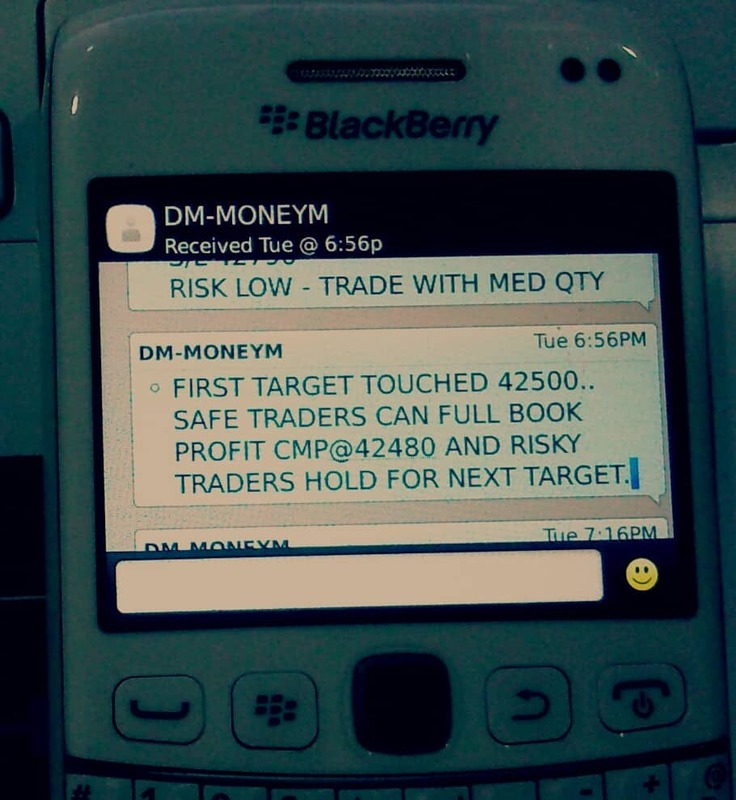 For intraday seller, keep your eyes on 27846 level. 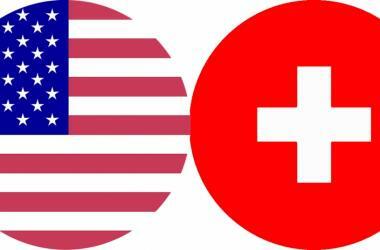 If it will close above this level that means trying to move up for this week and below sell sell sell..!!! More information, I will update due to market hour for my premium members. 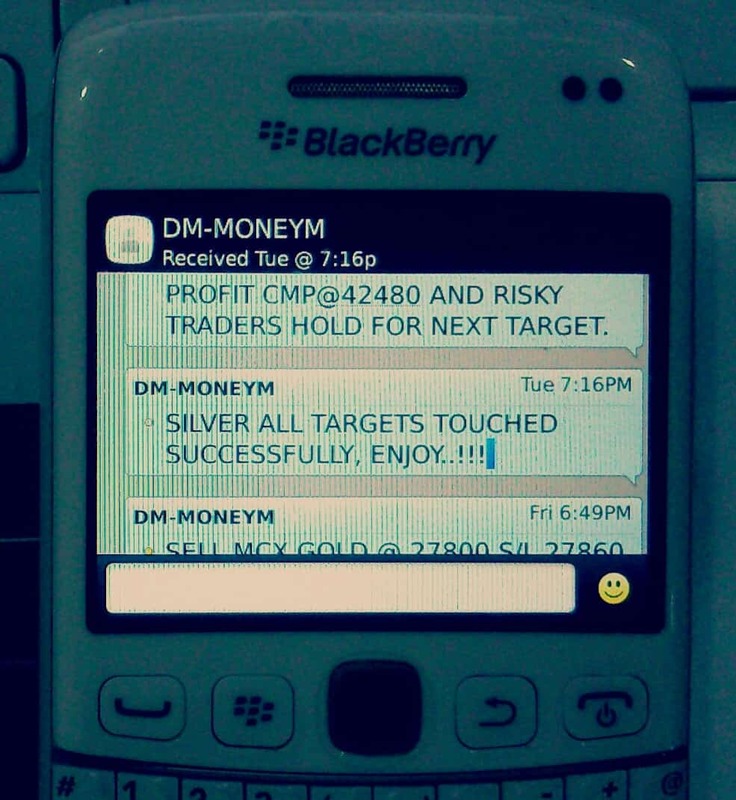 As you can see, silver touched all targets in just few hours… what else you need? 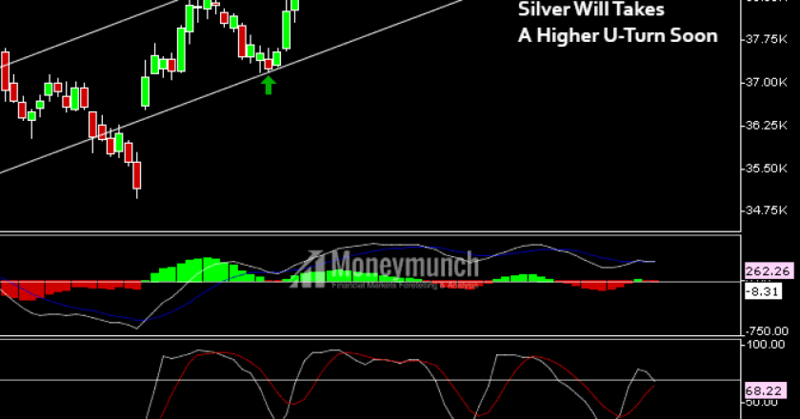 After some short covering, we will look silver @ 41490 level soon. More panic update will provide by SMS to VIP Members only! 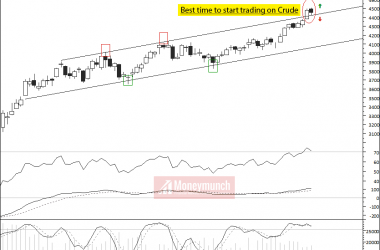 Crude oil solid support is coming.. If this support breaks then big blood bath will in energy sector. 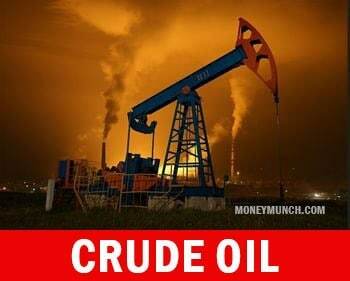 If you’re my paid member then Login to view full crude oil report. NCDEX Soybean is very best agri-commodity players for intraday trading tips. If it crossover 3408 then sell it without any worry for 3390-3380. I will update stoploss for my paid subscribers only! Note: Don’t make any mistake with copper. 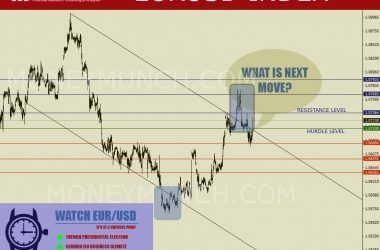 Before tonight, I will update copper direction with chart and report!